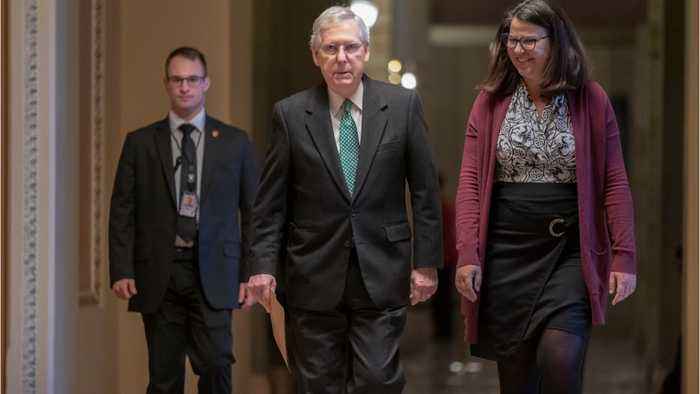 On Monday night, lawmakers reached a tentative deal on border-security funding they hope will avert another government shutdown. Business Insider reports the deal includes $1.375 billion to build a barrier at the southern US border. That's less than a quarter of the $5.7 billion Trump demanded in December, triggering the first shutdown. A lead Republican negotiator said that lawmakers "hope" Trump would sign the bill and that the White House had been kept up-to-date.